When transacting business with the company, you as a "customers", are agreeing, on your behalf and on behalf of anyone else with an interest in the transaction that the below Terms and Conditions contained therein shall apply. Every transaction from car purchase, towing, shipping is on a limited liability basis as provided herein. If Customer requires greater protection, then insurance may be arranged at an additional cost. 1.1. All cars are bought from the company as is. 2.1. Payments must be fully made before releasing of car to customers. 2.2. Maximum of three 3 time deposit allowed. 2.3. Customer will be liable for any sub charges caused by the changes in rules and regulations originating from USA, Cotonou or Nigerian port. 2.4. Minimum of $400 or 10% of the car cost must be paid to the company by a customer that wants the company to bid a car for him and it's refundable after successful transaction or not getting the car at the price the customer wanted. 2.5. All payments must be made to the company's bank account. 3.1. The bill of lading will be given to the customers 5 working days after receiving full payments from the customers. 3.2. The company will be liable for charges incurred by the customers in the case of not releasing car documents on time to the customers. 4.1. All claims must be submitted in writing to the company within seven (7)days after clearing of the car, failing which the company have no liability whatsoever. 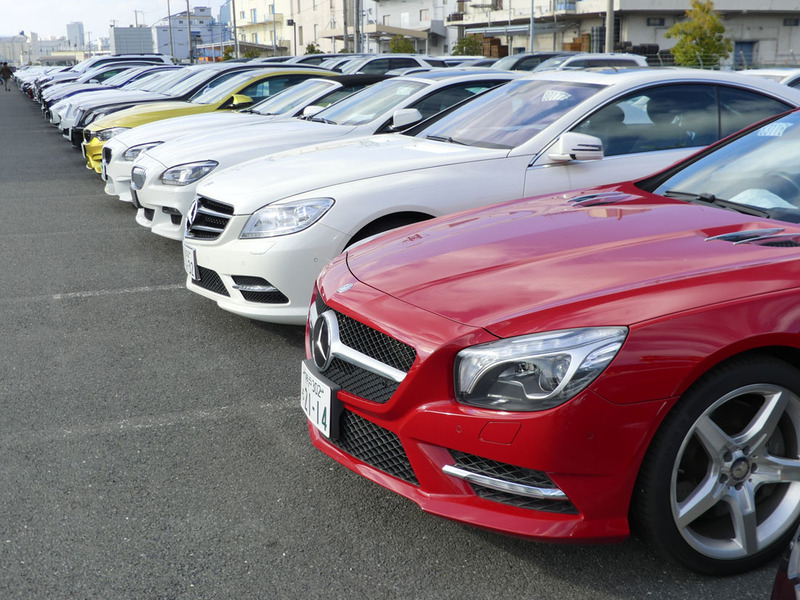 Claims are limited to one claim per Car, settlement of which will be full and final settlement for all loss, demurrage and damage in connection therewith. 5.1. The Company is not liable for any loss or damage arising out of circumstances beyond our control. These include but are not limited to mechanical faults, body damage, frame damage, electrical faults, defects or characteristic related to the nature of the Car, even if known to the company; any act or omission by a person not employed or contracted by the company - e.g. Shipping lines, Port Receivers, third party, Customs or other Government Official; "Force Majeure" - e.g. earthquake, cyclone, storm, flood, fog, war, plane crash, embargo, riot, civil commotion, or industrial action. 5.2. Storage charges on the car not picked up on time by the company as well shipping of the car as forklift or non runner by the shipping company when the car is runner. 6.0. INSURANCE: The company may be able to arrange insurance covering the value in respect of loss of or damage to the Car, provided that the Customer so instructs the company in writing. The insurance does not cover indirect loss or damage, or loss or damage caused by delays. NOTE: Before you transact business with the company, you are required to acknowledged, reviewed and accept the above Terms and Conditions.